So co-worker/guildies have started looking getting a group together for collecting some of the mounts that appear all over Draenor. Being horde, we all plan next time we meet to go for Garn Nighthowl from Nok-Karosh (aka an Alliance mountable wolf), but what I really want is the gronnling from Poundfist. Poundfist is a bit more difficult because he's on a bit of a 'random' timer. 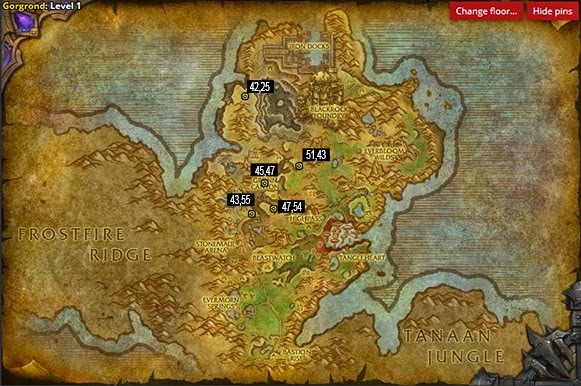 According to comments on WowHead, he can spawn anywhere from 30-90 hours after server reboots. In the comments, they link to a document posted on Google Docs that breaks down last spawn. Of course, the doc is only as good, as people reporting it. No one on Malfurion/Trollbane appear to be reporting.. Hmm, I see a great use of the 6.1 selfie camera! Not long after that, a link was shared on twitter to a link to a mount planner. This nifty website provides a 'plan' for getting all the legacy mounts. Checking my account, I see that I have a LOT of work to do in order to complete my remaining 239 mounts (yeah, I only have 91 mounts). Checking out this site, I noticed there are a couple low-hanging fruit, for example, Amani Battle Bear from achievement Bear-ly Made It and Twilight Drake from 3-drake OS at 100 should be a cake-walk. Lastly, the 'bug' mounts from AQ (ruins/temple) are tempting.. 10% drop rate is a lot more promising than most of the others at 0.5% to 1% rate. (hmm, plus 2 more achievements from running these classic raids). Here's to hoping by the end of the month, this account has 100 mounts (at least!). 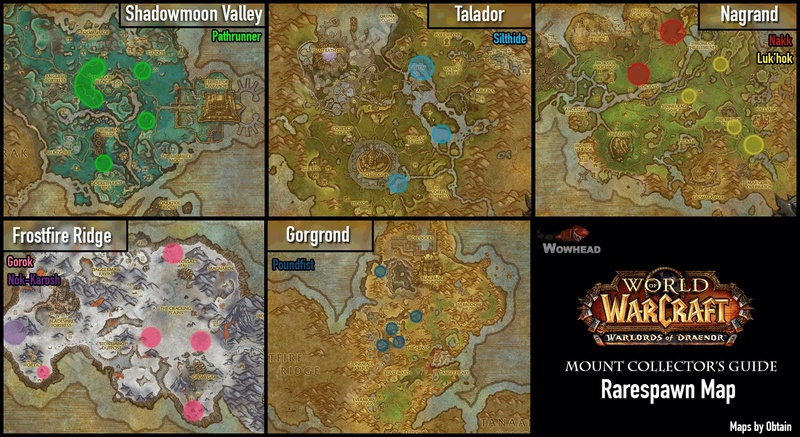 I took a look at the mount planner and as funny as it sounds, I do it exactly as it says. For me it only lists a couple of mounts as I have a lot of them, but it lists them just as I do them. Thought that was kind of wild.